Loughermore is the second highest hill in the Keenaght area and the 961st highest in Ireland. Loughermore is the most southerly summit in the Keenaght area. Picture from Welder : My boy wonder at the top with Lough Foyle behind. 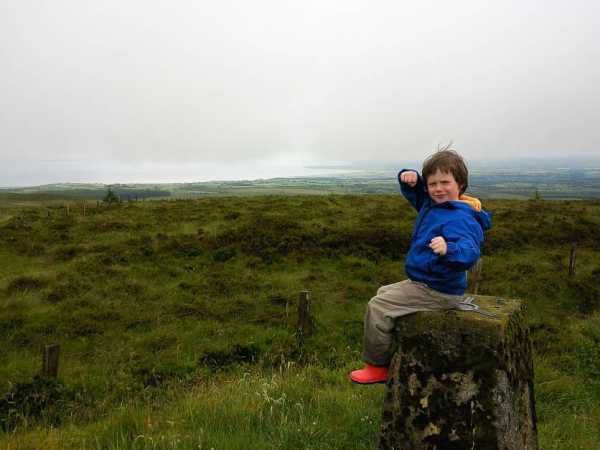 Picture: My boy wonder at the top with Lough Foyle behind.